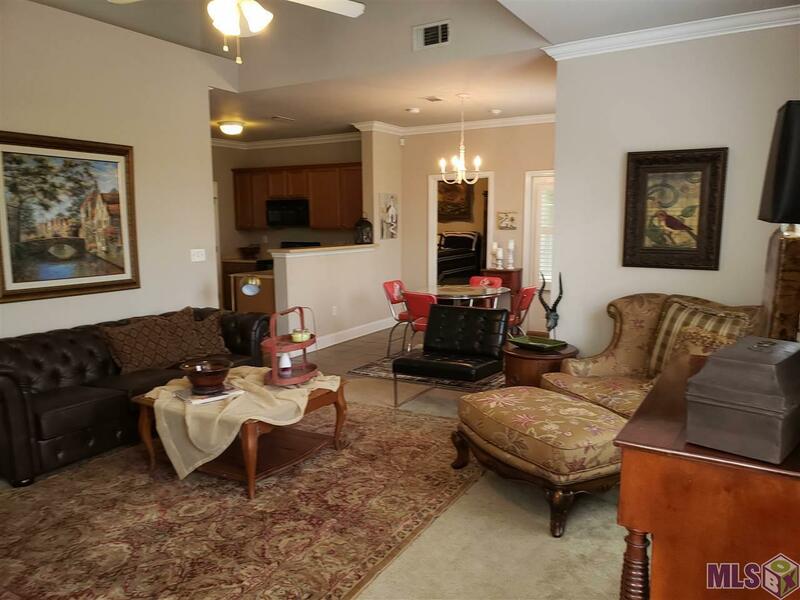 Wow, lovely 3 BR 2 BA condo - corner of Nicholson Dr. and Brightside Dr.! 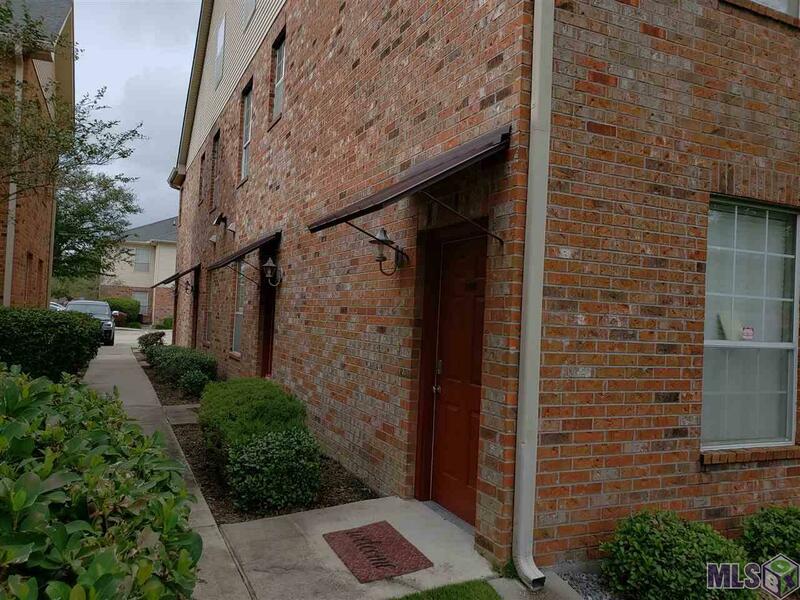 Popular Brightside Estates, near LSU on LSU BUS ROUTE! This gated community features lots of green space, walking/running trails throughout, pool, volleyballl court, peaceful pond, grilling areas. Newly installed plantation shutters and modern sink faucets throughout. 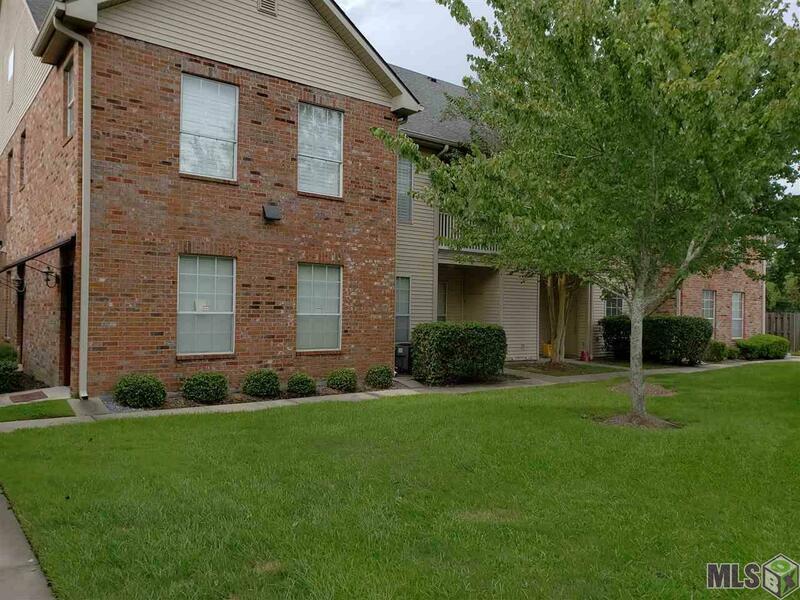 This end unit is situated convenient to the entrance, adjacent to a quiet green space. The open floorplan features vaulted ceilings in the living room, which is open to the dining and kitchen areas. Nearby laundry room. Refrigerator, washer, dryer can remain. 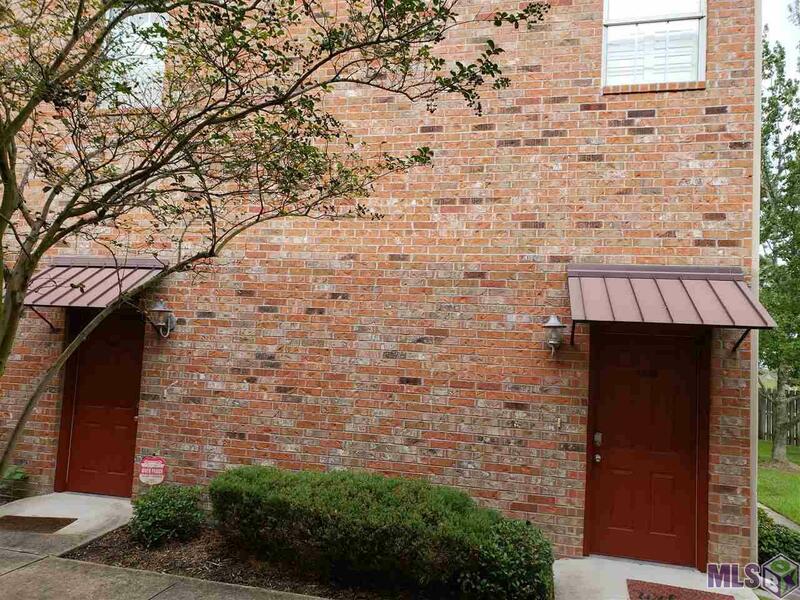 2 spacious bedrooms with private baths and walk-in closets are on the main floor. 3rd BR is a roomy top floor loft. Well maintained and managed, a great place to live! Assigned parking, wow! Listing provided courtesy of Digiulio Properties, Llc.© 2019 Multiple Listing Service of the Greater Baton Rouge Association of REALTORS®, Inc. All rights reserved. Information Deemed Reliable but Not Guaranteed.